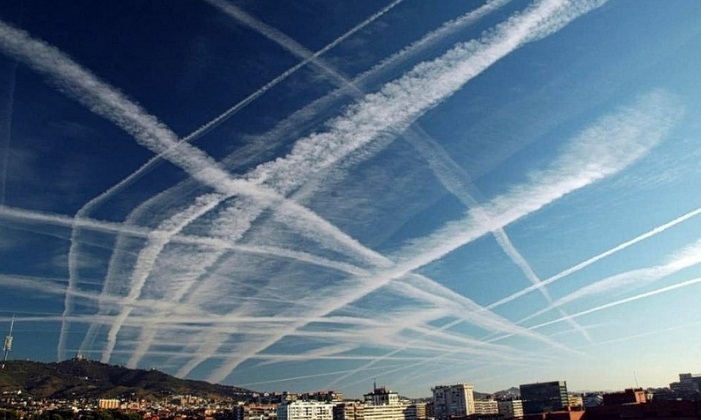 PROVIDENCE, RI – In a new study coming out of Brown University, researchers concluded that being sprayed with chemtrails actually has a positive effect when it comes to vaccine injuries. 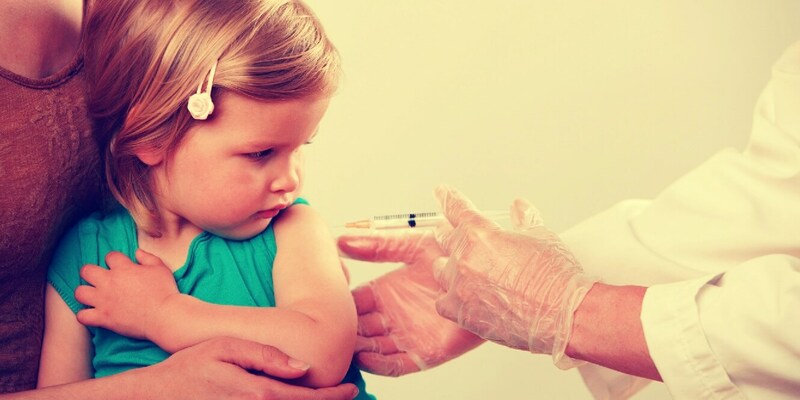 While not all the data are available from the study just yet, it appears as though only 20% of the children who were severely sprayed with chemtrails ended up developing autism after their vaccines; a much lower rate than the 80% who normally get autism from vaccines. Conspiracy theorists are somewhat confused by the news, not knowing how to react. Governments have been secretly spraying their own countries with toxic chemtrails for decades and it is only thanks to brave mavericks with the ability to make YouTube videos that the general population is finally being informed. “Sheep, wake up, chemtrails, Monsanto, shills, do your research” said Morroco. Sage advice indeed.